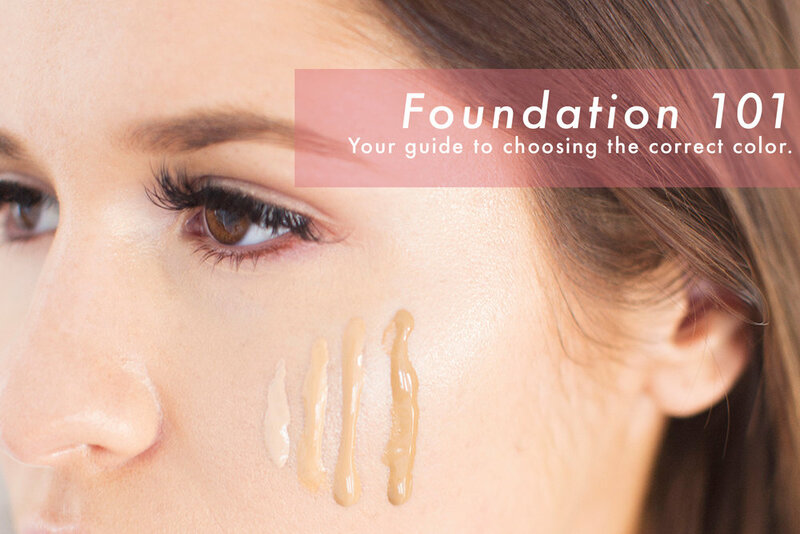 Choosing the correct foundation is a huge struggle for most consumers. We easily take on the opinion of a stranger and really trust their judgement. Let me tell you a secret: trust no one (actually, you should trust me)! Whenever I get matched (honestly I do this for my own humour) I get swatched 2 shades darker than I am. ALWAYS! I don't understand why. Let me provide you with the 101 that'll help you when you go to purchase your number one product!